The Dwelling Inspector has been performing home inspections in Phoenix for years, and we’ve come across some pretty interesting things along the way. Animals, hidden personal effects and even a person hiding out in a shed. However, there are much more common findings in our inspections that are experienced by most homeowners. These problems can be minor and are easily fixed, others are potentially dangerous and could cause serious damage if not addressed immediately. 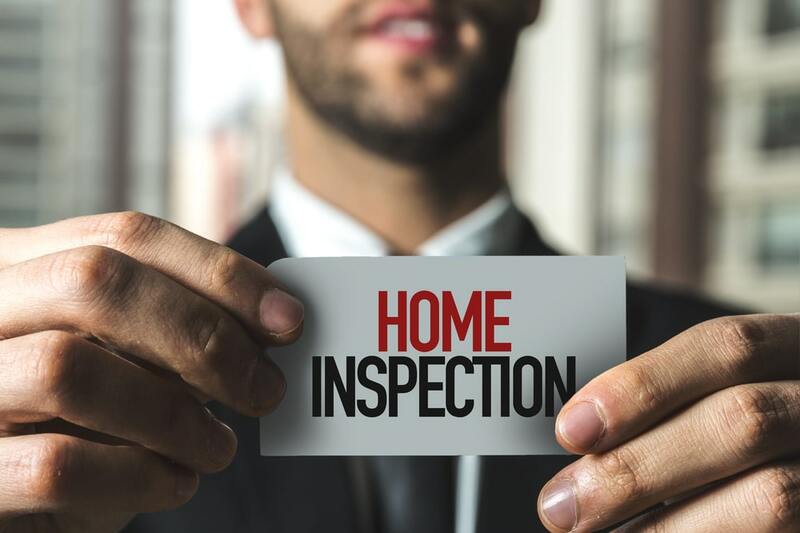 In an effort to get you prepared for your next home inspection, here are 10 common findings during a home inspection in Phoenix. Inspectors commonly find stripped wires, improper connections, underpowered breakers, exposed wiring left over from previous repairs or renovations. These problems are considered a safety hazard and should be addressed immediately. Usually the issues found within a plumbing system are easily repaired. Things such as leaky connections or dripping faucets. However, every now and then our inspectors come across grossly damaged and defective systems that require total replacement. The harsh heat and strong winds that Phoenix is prone to can take a toll on a roof. Missing shingles are very common, and easily replaced. Soft spots or serious structural damage does show up from time to time though, which can become a costly and time-consuming repair. On the rare occasions it does rain around Phoenix, that water needs to go somewhere, and not anywhere close to the house. Because rain run off isn’t a constant threat, these are often issues that are found by our inspectors. Pooling water around a foundation can cause decay, mold and stability issues for the house as a whole. Generally, these systems are kept in good repair since they are used on an almost daily basis. Aged components and poor maintenance top the list of common HVAC problems. Houses are big, and have plenty of dark, damp and cool areas where invaders such as mold can grow unchecked. Typically, these areas can be mitigated with some DIY repairs, but bigger infestations can require a professional mitigation service. With home improvement shows dominating TV these days, oftentimes homeowners take on tasks that are a little above their pay grade. Our inspectors find evidence of these in cut trusses, unsecured wiring, piping and conduit that doesn’t meet code and exhaust systems that vent into the attic. Water is the source of life, it’s also the source of cracked foundations and mold & mildew issues. Phoenix homes commonly have areas that are damaged or threatened by water finding its way inside when it’s not supposed to. A big cost saving measure some shady contractors employ is skimping on the insulation in attics and crawl spaces. Since these areas are rarely seen, the problems seem to go unnoticed, unless you hire a property inspector who knows what to look for. Although most of the home inspections in Phoenix that The Dwelling Inspector takes on come out with the regular list of everyday problems, we occasionally run into a house that has just been let go. General disrepair inspection findings are the worse ones for us to deliver, as it usually means the house is too far gone to even be considered anymore. When you’re considering purchasing a home in Phoenix, we hope that you’ll trust us to give you the peace of mind that a detailed inspection provides. 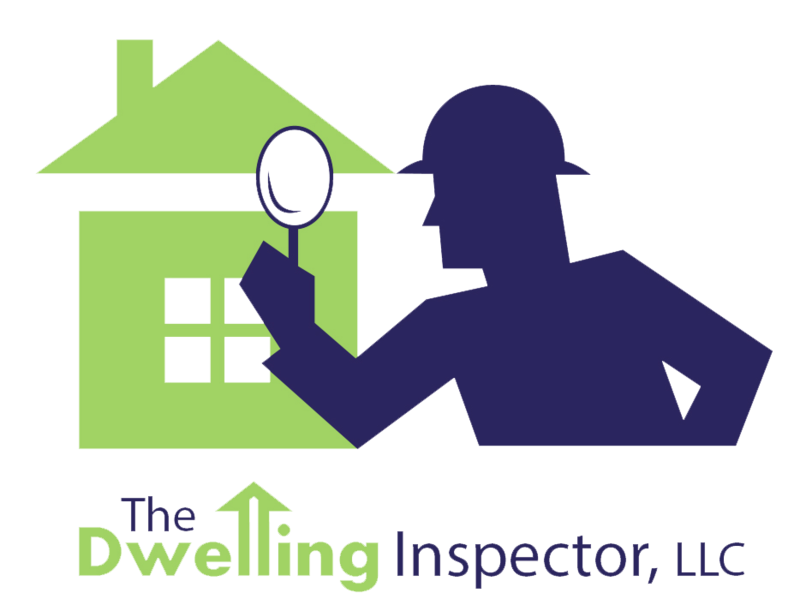 When you’re ready to schedule an appointment, click here and see what The Dwelling Inspector has to offer!